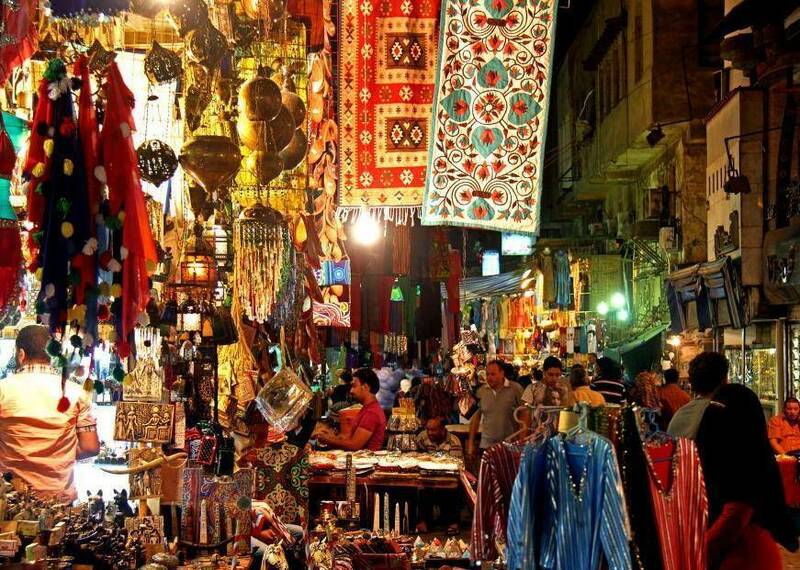 Explore the local markets of Cairo with your own private shopping guide. Visit a number of traditional Egyptian markets such as El Ghorya, El Moskey, and Khan el Khalili and peruse the stalls for souvenirs to take back home. Learn to bargain prices with your guide and work up an appetite for a delicious Egyptian lunch at a local restaurant. 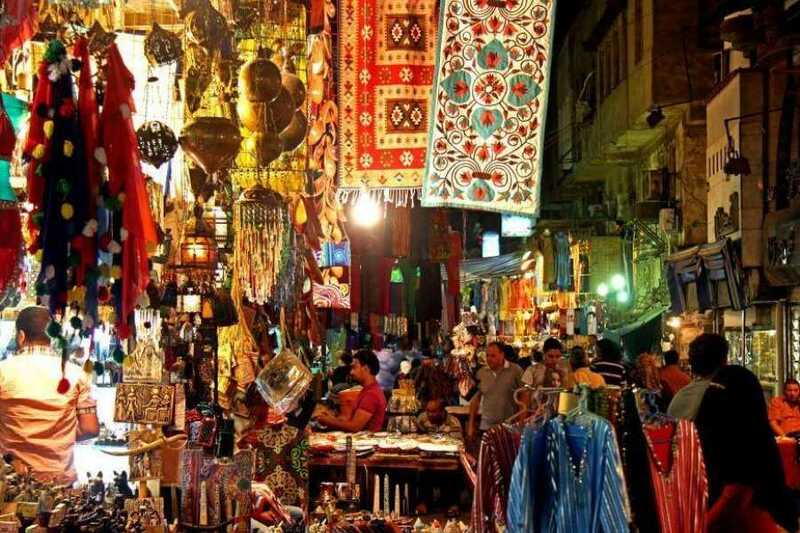 As per Chosen time Pickup from your Hotel in Cairo to Start your shopping tour today in old downtown markets then move to El Ghorya market, a very typical Egyptian market in the pretty Fatimid Cairo. Walk in the wonderful Gamalia Street, near El Azhar mosque and Khan El Khalili.Then proceed to Bab Zuwayla traditional area, Bab al-Fatah, and Bab el Nasr. Your next stop is El Mosky, a very crowded Egyptian market that has everything. Move to Khan el Khalili, it’s the oldest and the Middle and most prestigious, Khan el-Khalili was built over the tombs of the Fatimid caliphs, Journey inside the Khan El Khalili, Khan el-Khalili features oriels overlooking the street, and many public water fountains from copper, and narrow alleys of the neighborhood and very crowded, there Bakhan many traders and many of the goods. El Mosky has known for its prices as the merchants in this market sell all the products with retail prices.